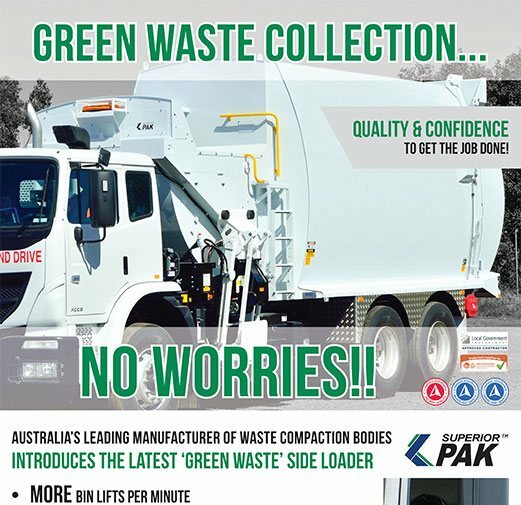 Superior Pak is the only 100% Australian owned company delivering 100% Australian manufactured waste collection and compaction bodies. 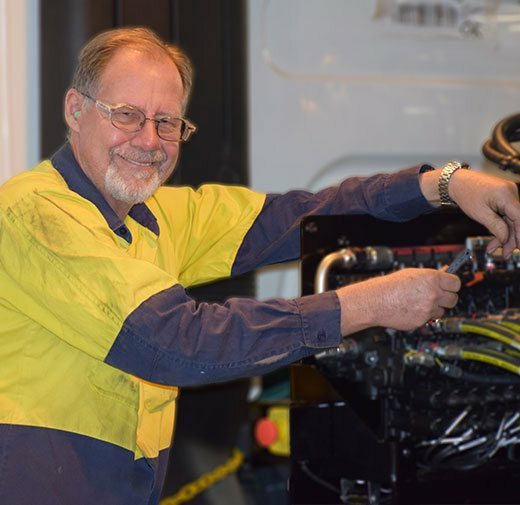 From our beginnings in a small workshop in Brisbane in 1997, Superior Pak has grown to become Australia’s leading manufacturer of waste collection equipment. Today there are several thousand of our compaction bodies in operation throughout Australia and New Zealand. Constant improvement and innovation to develop products that are safe, reliable, and give our customers the ability to perform their jobs as efficiently and stress-free as possible. An unprecedented level of back-up service that keeps fleets operating smoothly and minimises downtime. Our approach to innovation and product development begins with the end-users. The continuous communication and feedback systems we have in place, ensure that Superior Pak’s engineering and manufacturing teams are developing products that are not only compliant with OH & S and industry standards, but meet and exceed client expectations. 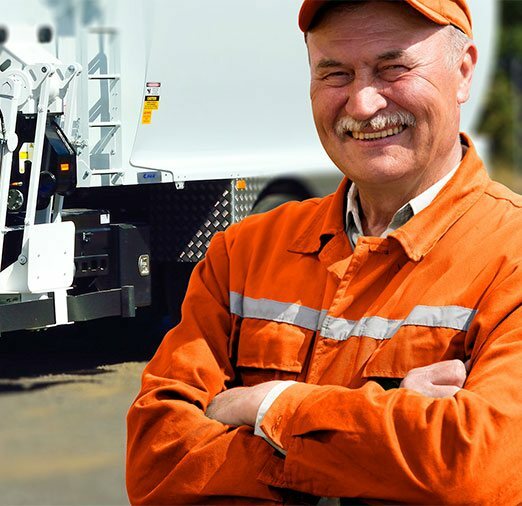 We understand that for our customers in the municipal and industrial waste collection markets, speed, performance and reliability are key factors in their own efficiency, profitability and ultimately their successful operation. That’s why we pride ourselves on being innovators not imitators.